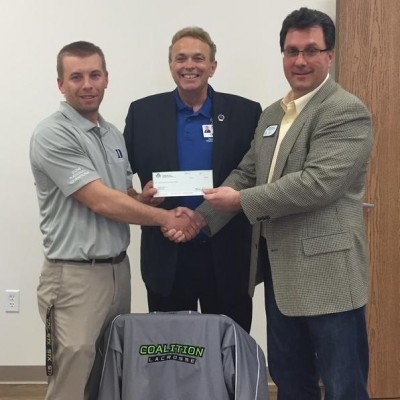 Coalition Lacrosse is comprised of three travel teams now. Army Ants is out of Grand Blanc, MI and Blue Crew out of Ann Arbor, MI. 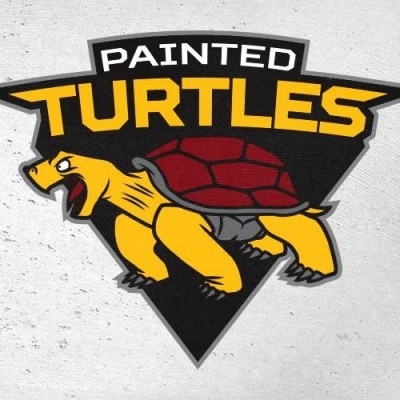 The third team is called the Painted Turtles, which is made up of a combination of players from Army Ants, Blue Crew players and new players to Coalition Lacrosse. Our plan for the summer of 2015 team is to have seniors play one last time before they go off to college. Our other ideas is to combine and play under the Painted Turtles name during the fall and winter seasons since we want player multi-sport athletes to play the other sports they love too. The 1st Painted Turtles team will be the "2015 Painted Turtles" being made of of guys that played from the U19 Army Ant and U19 Blue Crew team last summer (2014). This years team will be coached by Grand Valley State University Head Coach, Tim Murray, who won a MCLA Div. II National Championship in 2014. We are very excited to have Coach Murray with us. 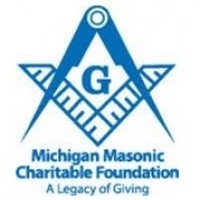 Coalition Lacrosse is proud to say the "2015 Painted Turtles" will not have any team fees due to the fact that we received a donation from the Michigan Masonic Charitable Foundation for our past players to enjoy the summer. This is just one way we are able to give back. We got in touch with the Michigan Masonic Charitable Foundation because we had a player commit suicide this past year. This group raises money to put on classes for teachers and coaches to spot suicide awareness. So, in September we want to host one of these classes to help coaches and teaches become more aware. Coach Gafner went to one of the classes that focused on anti-bulling. Here is a little of what what Coach Gafner had to say "The anti-bullying class had a lot of great information that gave me a lot of ideas that I can use to help our coaches prevent bullying." Coalition Lacrosse wants to give back and help our players on and off the field and thanks to the help of Michigan Masonic Charitable Foundation we can do this with the "2015 Painted Turtles." Since then we have ran the summer graduated team as Painted Turtles and our fall ball program as Painted Turtles and had a blast doing it.